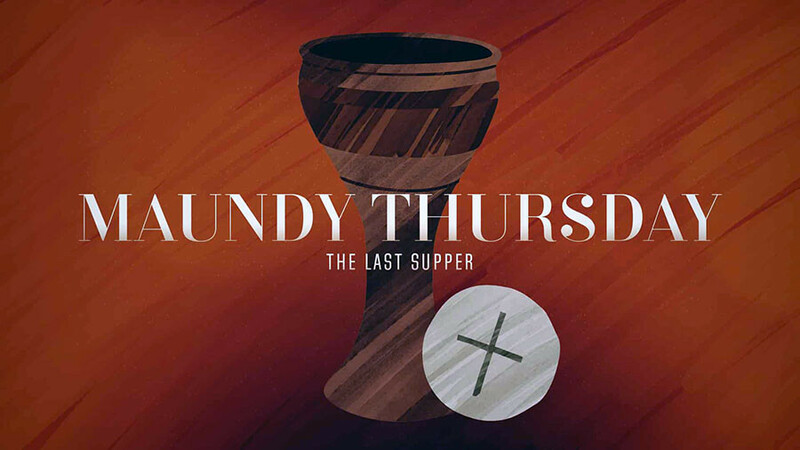 Maundy Thursday gives us the opportunity to reflect on and participate in some of these events from Jesus’ last night with his disciples. We remember that we are called to love and serve one another by washing each other’s feet. We will participate in the Last Supper (Eucharist) as Christ commanded us. At the end of the service, we will remove all of the altar coverings and decorations in the sanctuary. This symbolizes the betrayal of Jesus by Judas and the abandonment of Jesus by his disciples. It also prepares the sanctuary to become like a tomb. A dinner in Brown Hall will precede the service at 6:30pm.